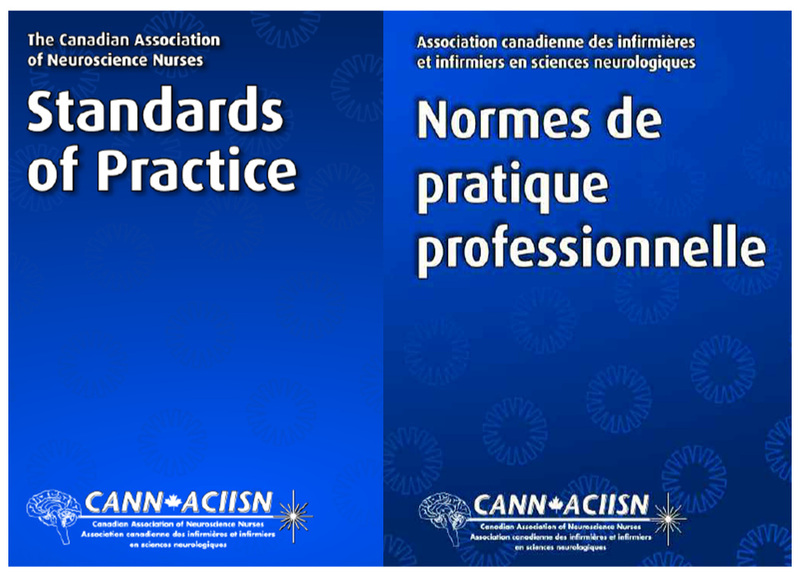 CANN Standards of Practice were first approved by the Board of Directors in 1983. The development of these standards was critical to CANN’s recognition by CNA as a specialty group. The Canadian certification credential for the neuroscience nurse is CNN(C). It is an important indicator to patients, employers, the public, and professional licensing bodies that the certified nurse is qualified, competent and current in neuroscience nursing and has met rigorous requirements to achieve this expert credential. Check out our events listings for CNA Certification prep courses offered! March 19th is Certified Nurses Day! Wear your CNA pin with pride! Presentations are accessible to CANN members only. Abstracts, posters, and programs from past Scientific Sessions and Chapter education events are available here. CJNN is currently under review and re-fresh as our publication. The last regularly published issue was in the Fall of 2016. CANN members have been surveyed as to their vision of what the Association publication should be, and work is underway at the Board of Directors level to address this. The views, statements, and opinions expressed in the articles, editorials, and advertisements are those of the authors or advertisers. They do not necessarily represent the views and policies of CANN/ACIIN and the editors and publishers disclaim any responsibility or assumption of liability for these materials. The CJNN is indexed in the Cumulative Index to Nursing and Allied Health Literature, International Nursing Index (INI) and Nursing Citation Index ISSN #1913-7176. Spring Edition 2019 is now available! Members must log in to the Members Only Section of the site to access CJNN. The current journal edition is on the Members Only Documents page. The Heart and Stroke Foundation provides guidance for healthcare providers supporting people who have experienced heart conditions, stroke and vascular cognitive impairment. The 2019 Heart and Stroke Report examines the connections between these conditions. Nurses have a unique first-hand experience of these strong associations through the care they provide. In recognition of Nursing Week, Dr. Patrice Lindsay and Dr. Cindy Yip will discuss the research presented in the 2019 Heart and Stroke Report and how this relates to direct nursing care.